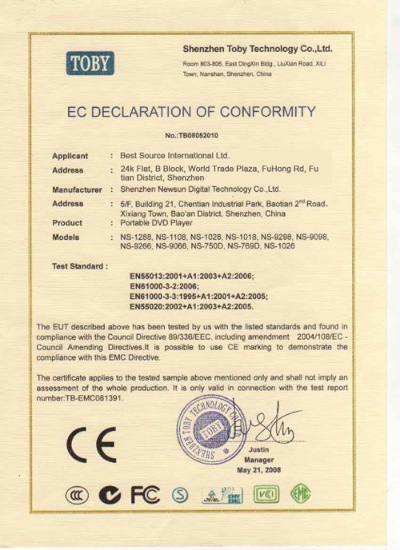 Company Overview - Best Source International Co.
President Company of Council, Shenzhen Chamber of E-CommerceYour Trustable Partner in China -------Best Source International Ltd. Education Tablet PC,Smart Phone Rugged phone. 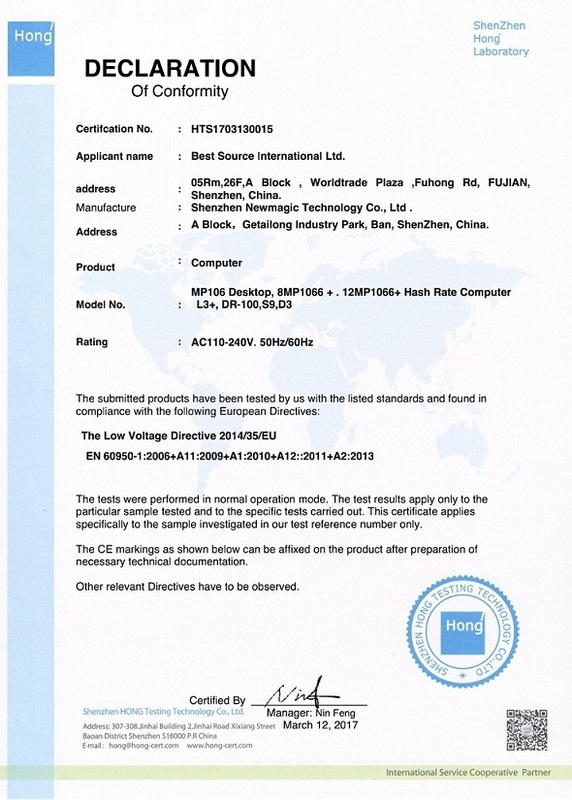 Mining Machine,BTC /LTC/ETH/DASH Miner,Mining Components,Company Profile Best Source International Ltd.( BSI) is a leading Manufacture, Distribution, Wholesale, and Business Solution & Service Company which founded in 1999 at Hong Kong and 5 Group companies in China, It's Including Manufacture , R&D, Sourcing,Supply chain and Online Business companies. BSI Multiple business mode to ensure the best and efficient services for our customers. 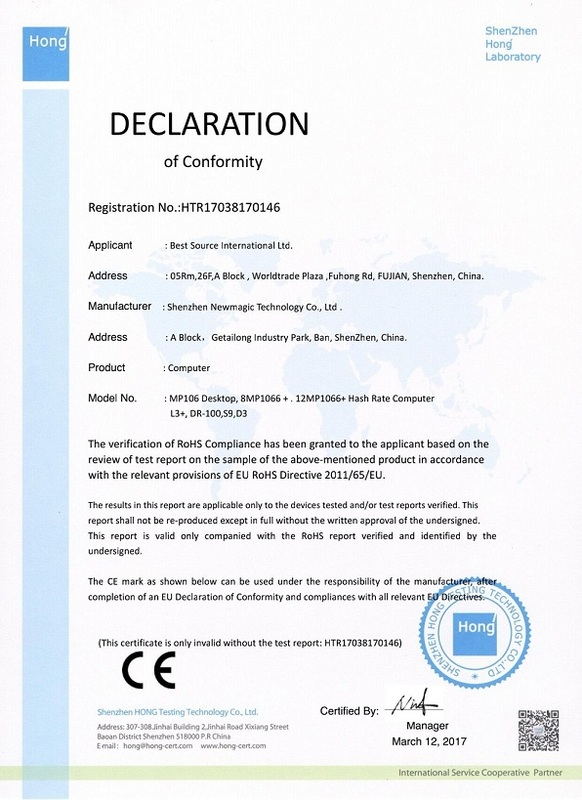 We offer professional products recommending, customizing, purchasing, inspection and shipping services to worldwide etc. From 2013 Our turnover exceeds US$260 Million & the shipping charge over US$15 Million per year and growing . 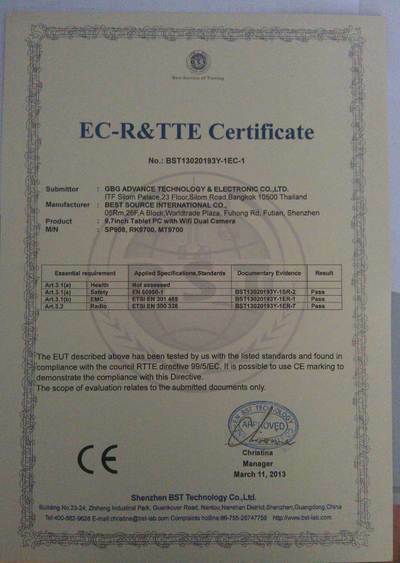 BSI is one of the most trustable companies in China. 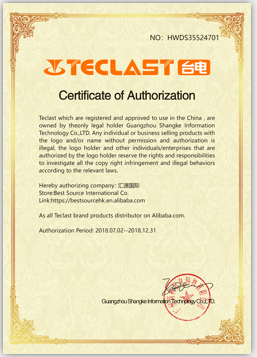 Since 2011, We were appointed as the President Company of Council , the Shenzhen E-Commerce Chamber , by The Shenzhen Civil Affairs and Alibaba. 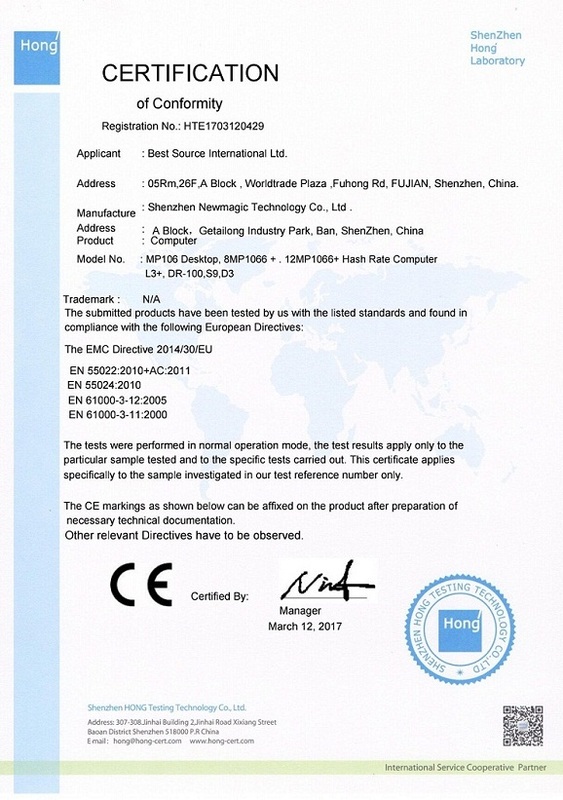 We are actively to help the members of the association for enterprise management and enterprise culture construction, and we also promote economic and trade exchanges between China and the world with responsibility, and always invited as a representative of the company go to visit the foreign countries follow The China President and China Prime Minister. 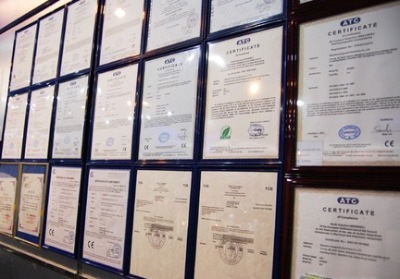 BSI has developed rapidly in the last 18 years. Today all of our customers are located all over the world. They established a long-term cooperation relationship with us. 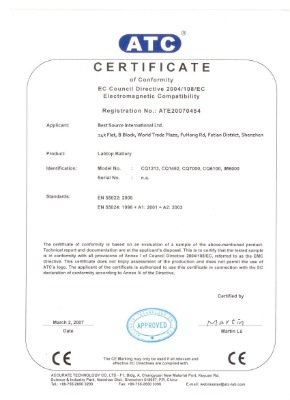 With our company experience cumulative & good network relationship , BSI can be quickly touch the Best Source & get the good support always covered over the top suppliers in China Enterprise & Industry .Our Main Products :ASIC Mining Machine: Antminer S9, Antminer L3+, Antminer D3, iBelink DM22 , Pinidea DR100PRO , GPU Mining Rigs ;Mining Components: Graphic Card: GeForce P106 6GB; GTX1060 6GB, GTX1070 8GB, GTX1080Ti; AMD Radeon RX470 , RX480, RX570, RX580;Mainboard : H81BTC 6PCI-E ; HM65 8PCI-E; B250 12PCI-E;Risers: 4pin, 6pin, M2 PCI-E;Mining PSU : 1600W, 1800W full modular ; APW++ ;Mobile Phone : 4G LTE / 3G WCDMA / GSM / CDMA ;Tablet PC : Education Tablet PC, Kids Tablet PC, Android Tablet PC, Windows Tablet Pc, 2in1 Tablet PC ;Phone accessories:Usb cable , Charge , Bluetooth headset, phone case... etc ; Our Core Values: Best Source, Best Quality,Best Price, Best Service, anytime, anywhere, always for you ------ Your Trustable Partner in China! SEM. 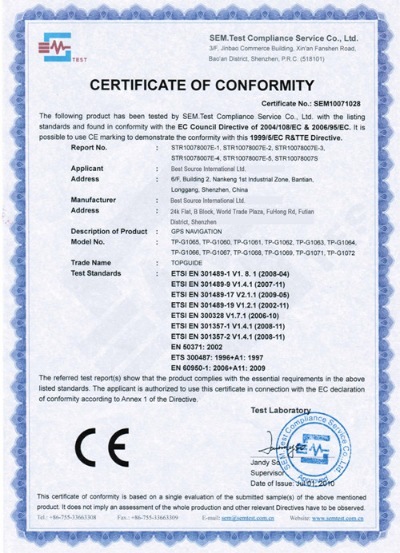 Test Compliance Service Co.,Ltd. 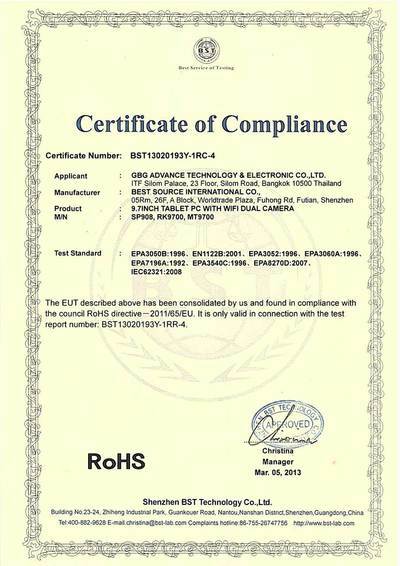 Bestsource is as a reputation company and got some certificate from famous organization ,we got such as CE,FCC etc. 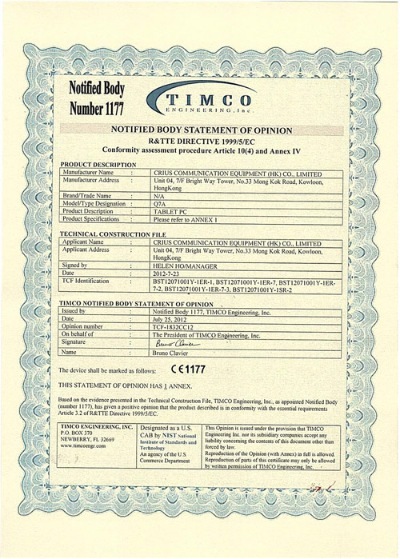 Get Bestsource, get Quality Guarantee.